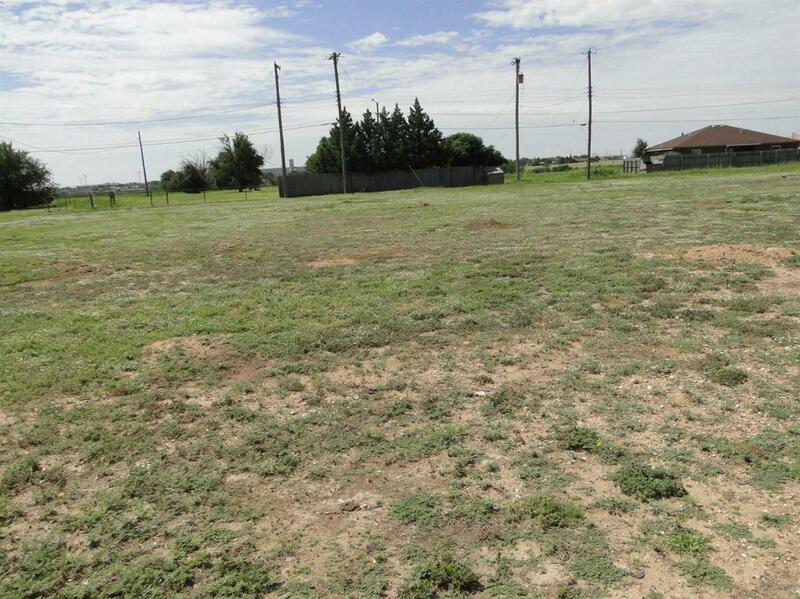 Listing provided courtesy of Charles Camp of Exit Realty Of Lubbock. Listing information © 2019 Lubbock Association of REALTORS® MLS. © 2019 Lubbock Association of REALTORS® MLS. Listing information is provided exclusively for consumers' personal, non-commercial use and may not be used for any purpose other than to identify prospective properties consumers may be interested in purchasing. Data last updated: 2019-04-24T09:59:39.183.